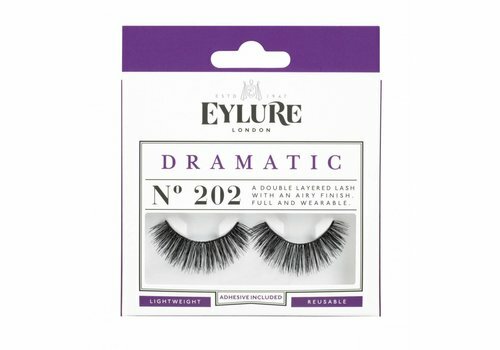 Buy Eylure Lashes online at Boozyshop, the makeup webshop that makes online cosmetics shopping fun! Do you want those beautiful, natural and infinitely long lashes? 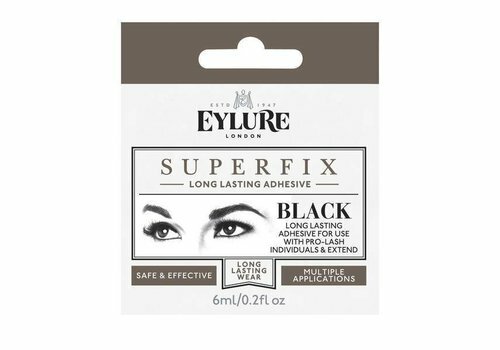 Then the Eylure fake eyelashes are the perfect solution for you. 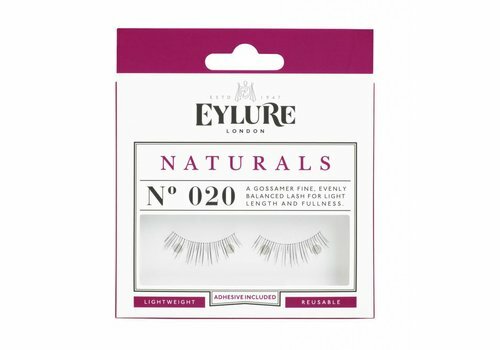 Eylure eyelashes are double-layered eyelashes for a striking, yet wearable look. The eyelashes also have a superior quality, are easy to apply and give your eyes a beautiful look. So you no longer have to worry about your own natural lashes, because with Eylure your eyes are completely on fleek! Do you have a question, do you doubt or do you want to turn to professional advice? Send us a message in our Boozyshop live chat. We will provide you with a suitable advice so that you will find exactly those eyelashes that you are looking for. Take a quick look at the range of beautiful fake eyelashes and create the most striking eye-look. Remove the lashes from the package with tweezers, applicator or of course just with your fingers. Measure the eyelashes with your eyes. If they are too long you can adjust them with sharp scissors. Remove a small piece each time. Apply a thin layer of the eyelash glue to the tape. Leave them to dry for 20 to 30 seconds and then apply them. Apply the eyelashes with tweezers. This ensures that you can place the eyelashes more accurately. exactly follow the lash line. Did you make a mistake? Do not worry! Remove the eyelash from the eye, remove the dried glue and start again. Remove the dried up eyelash glue with your fingers or tweezers. Put back the eyelashes in the box. Are you already convinced to bring those beautiful eyelashes from Eylure into your home and create a dazzling look? When you take a look in the range of false eyelashes you will see that we offer beautiful products at a fantastic price. At Boozyshop you are assured that you can get quality products in a budget-proof manner. And there is more! Did we convince you to get even more make-up products? Good! For order amounts from 30 euros you receive a nice gift on top of the order. Do not wait any longer and order today in #MakeupHeaven!